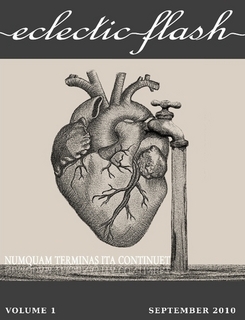 My flash fiction piece “Shell Game” is now available in Eclectic Flash’s Volume 1, September 2010 issue. I’ll be recording the story for their “Voices” section, which means it’ll be available to listen to on an mp3, and I’ll keep you posted. 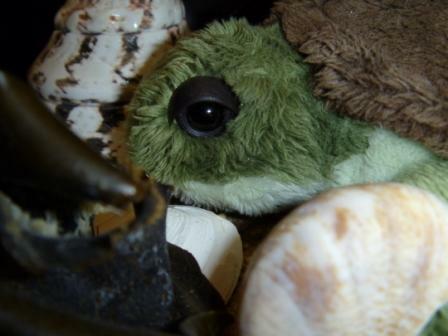 Posted on September 24, 2010, in News, Short Stories and tagged Eclectic Flash, Shell Game, Short Stories. Bookmark the permalink. Leave a comment.